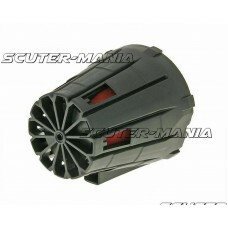 Spray water protected racing air filter with black housing and red filter weave. 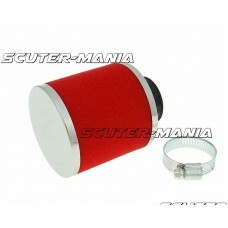 Filter angled at 45..
Spray water protected racing air filter with black housing and red filter weave. 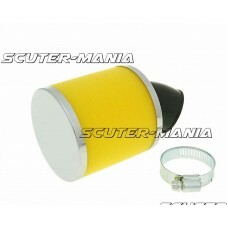 Filter is straight ..
Air filter box with angled connector suitable for most carburetor types.Compact sport air filter wit.. 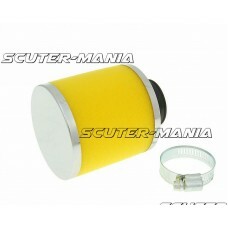 Racing air filter for scooter carburettors with 28 and 35mm connections. 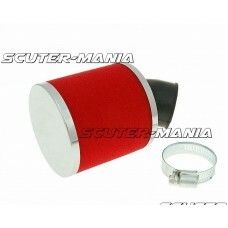 Filter oil should be used i..
Spray-protected racing filter with black housing and red filter mesh. 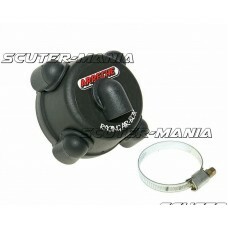 Straight carb connection for 2..
Spray-protected racing filter with black housing and red filter mesh. 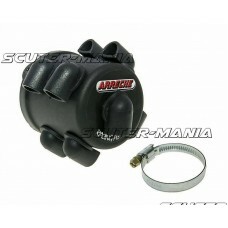 45° angled carb connection for..
Spray-protected racing filter with black housing and red filter mesh. 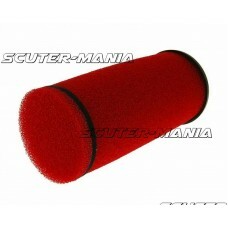 Straight carb connection for 3..
Conical shaped red double-layer (DL) Racing air filter. 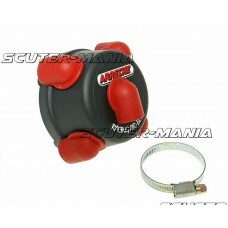 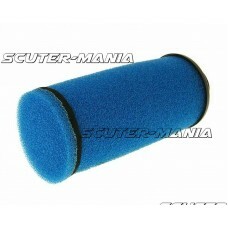 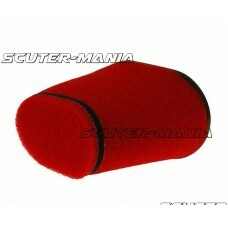 The size of the air filter in combination wi..
High quality Racing air filter in fine-pored foam for optimal filtering. 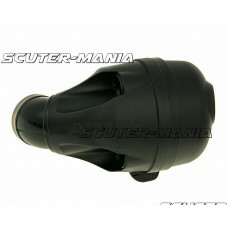 There are 2 versions availa..